Don’t be afraid to tie your kuffiye around your head; strengthen the knot until your knuckles turn white, like the middle part of our flag. Talk over the men in politics, you have things to say; talk like you’re running against Mahmoud Abbas for a supposed election. Sit down and tell your entire entity how green and beautiful your eyes are, just like the olive tree sitting outside. Wear your headphones as you walk down a foreign North American street, and let Assaf’s voice and Mahmoud Darwish’s poetry blast through the cold air and annoy the Zionists. They’ll try to burn your flag, tell them it’s fireproof, and so are you, as you dabke around the fire they’re failing to muster, waving more flags. Eat less black olives, I heard they make the black hole in your chest even bigger and bluer. You are strength itself because you live the struggle of our occupation; believe in yourself. Tell them the red on our flag represents the blood flowing next to your heart that they can never stop. White is for the purity of your little brother, who asks you to describe Home. Black is for the rocks your father has thrown at army tanks. Stay Green, like your eyes, again, like, you’re invincible. Zeina Jhaish is a 19 year old Palestinian-Canadian English Education student. 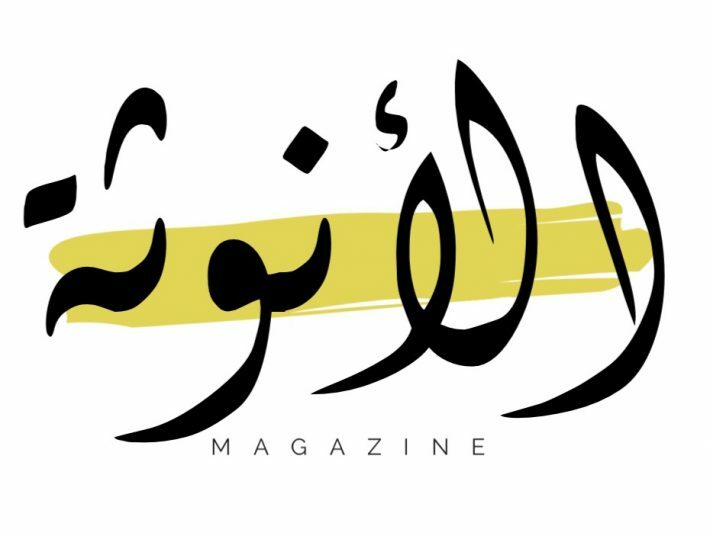 Zeina writes for Kuwait Poets Society and Muslim Girl and the occasional magazine. She enjoys writing poetry, prose, and news stories. She is passionate about activism in politics and trying to make a change in the world through her art with words.